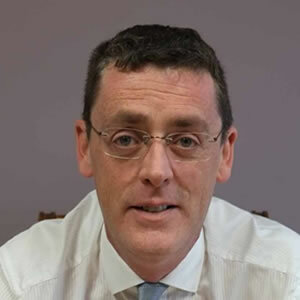 Cathal O’Sullivan joined the firm in 1997 and specialises in the areas of Commercial Property, Residential Property, Licensing, Banking and Planning Law. Awarded first place by the Law Society of Ireland in Real Property. Whelan Solicitors © 2015. All Rights Reserved.